In an intelligent wireless vision sensor network, an intra encoder is used for the energy-precision optimization with two control parameters: sampling ratio and quantization parameter, which have a direct impact on the coding bit rate, encoder complexity, wireless transmission energy, as well as the server-end object classification precision. 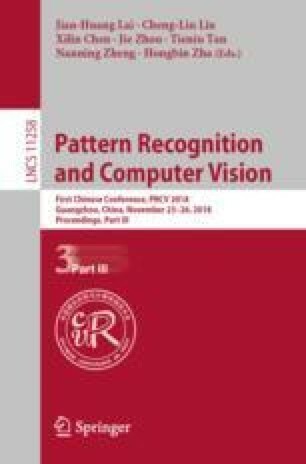 Through extensive experiments, we construct the precision-rate-complexity bivariate models to understand the behaviors of the intra encoder and the deep convolutional neural networks, and then characterize the inherent relationship between bit rate, encoding complexity, classification precision and these two control parameters. With these models, we study the problem of optimization control of the wireless vision sensor node so that the node-end energy can be minimized subject to the server-end object classification precision. Our experimental results demonstrate that the proposed control method is able to effectively adjust the energy consumption of the sensor node while achieving the target classification performance. This work is supported by the Natural Science Foundation of Shanghai (18ZR1400300).